$10,000 Cash to the Winning Captain!!! Pelican’s Rest Marina owner Buddy Schultz has committed $10,000 Cash to the Captain and topping the boat with fuel if The Gulf Cup winner is weighed at The Pelican’s Rest Marina. 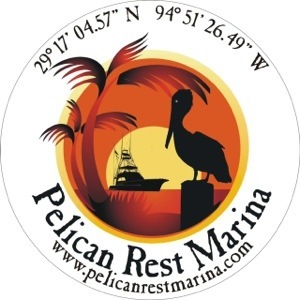 Pelican’s Rest is the only IGFA Certified Marina in the Gulf of Mexico. 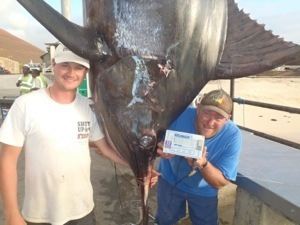 On June 9, 2013 / News / Comments Off on $10,000 Cash to the Winning Captain!! !